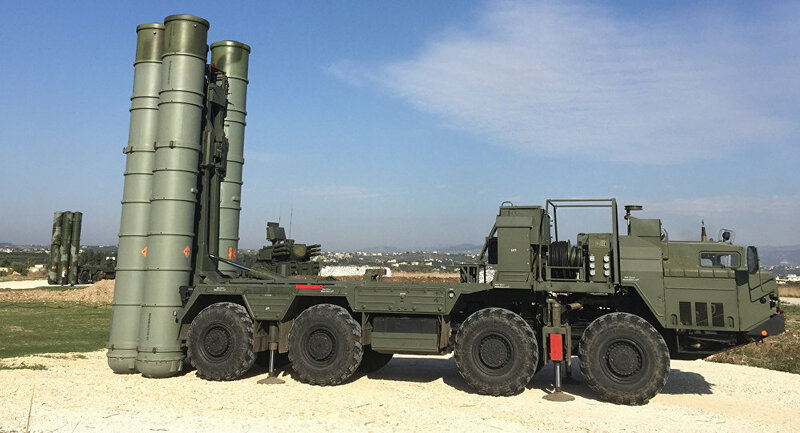 MOSCOW (Sputnik) - Russian air defenses at the Hmeymim airbase shot down on Saturday an attack drone launched by militants from the Idlib de-escalation zone, Maj. Gen. Alexei Tsygankov, head of the Russian Center for Syrian Reconciliation, said. 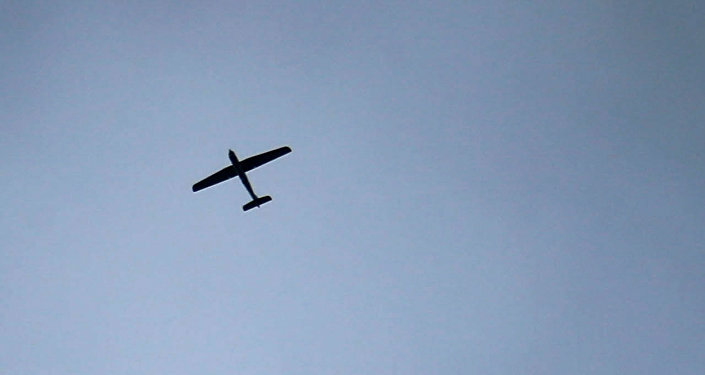 "On August 11, the air defense units at the Hmeymim airbase detected an unmanned aerial vehicle [UAV] launched from the territory controlled by illegal armed groups in the Idlib de-escalation zone," Tsygankov said at a daily briefing. The aerial target was destroyed at a safe distance from the base, the official added. According to the general, the incident incurred no casualties or material damage, while the operations at the base were not interrupted. Russian military had been deployed in Syria in 2015 at the invitation of the Syrian government, which asked for Moscow's assistance in the fight against terrorism. Russian military has been downing drones launched at the Hmeymim airbase for some time now. Previous month, the Russian Defense Ministry reported that the Russian Air Force destroyed a UAV, launched from the territory under the control of illegal armed formations in the north of the province of Latakia. Several similar incidents occurred also in June, as well as in May and April, when drones of unknown origin were detected and destroyed by Russian air defenses.